Beginning in the first pay period of 2017, some school employees may have more money deducted from their paychecks for retirement savings unless they opt out during a small December window. Members who miss the December opt-out will have the withdrawal made from their first paycheck in January, but they can choose to opt out in later pay periods. 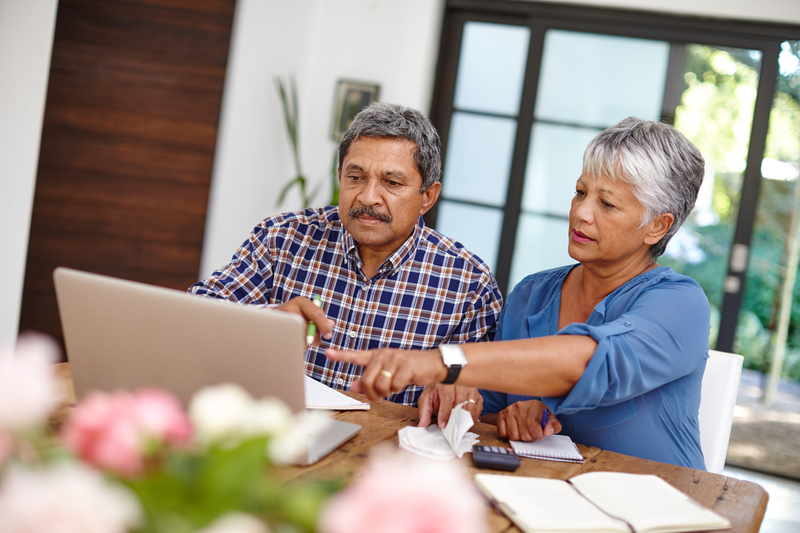 The state Office of Retirement Services (ORS) designed the “Small Steps” campaign to increase members’ contributions to their 457 accounts by 1 percent per year until the amount collected reaches 10 percent of pre-tax income. The change affects both the small number of members who chose a straight 401(k)-style defined contribution plan for their participation in the Michigan Public School Employees Retirement System (MPSERS), and Pension Plus members who opted for a hybrid system of a traditional pension and a 401(k)-style defined contribution plan. In addition, any MIP or Basic member who opted into the Personal Health Care Fund in 2012 rather than pay the additional 3 percent to keep their insurance premium subsidy benefit will also be affected.